Modified bitumen roofing is a hybrid system derived from traditional built-up roofing methods combined with modern roofing technology. 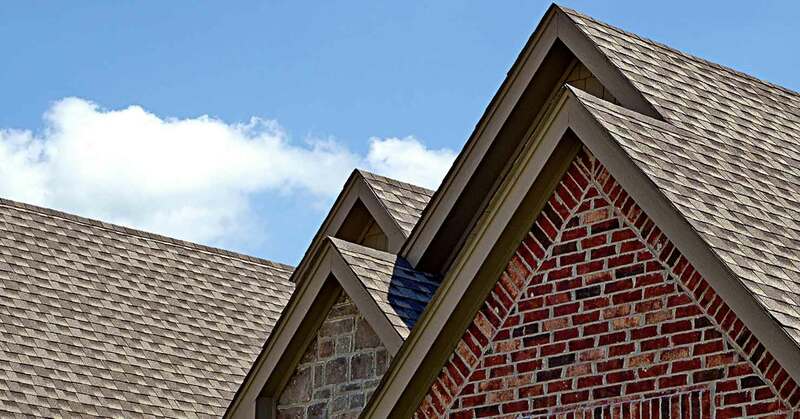 Affordable Roofing offers combinations of standard materials with state-of-the-art polymers that serve as exceptionally high quality roofing systems that offer improved performance and durability. Polymer-modified roof membranes are composed of reinforcing fabrics for polymer-modified bitumen that is manufactured into an easy to apply roll material. 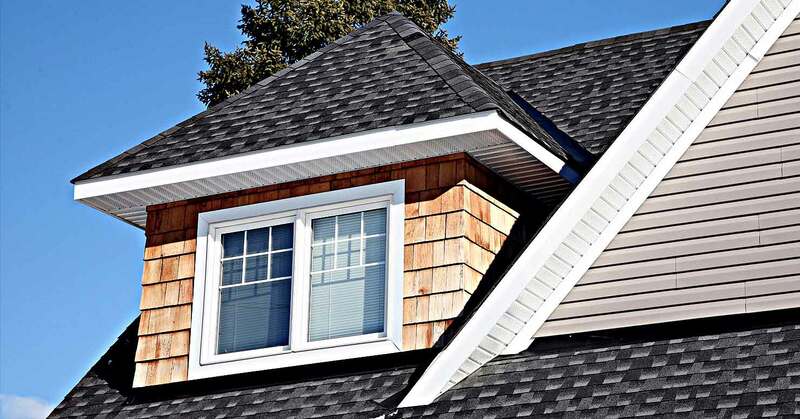 Affordable Roofing MB roofing systems are available in a range of granular color surfaces and offer excellent UV protection.